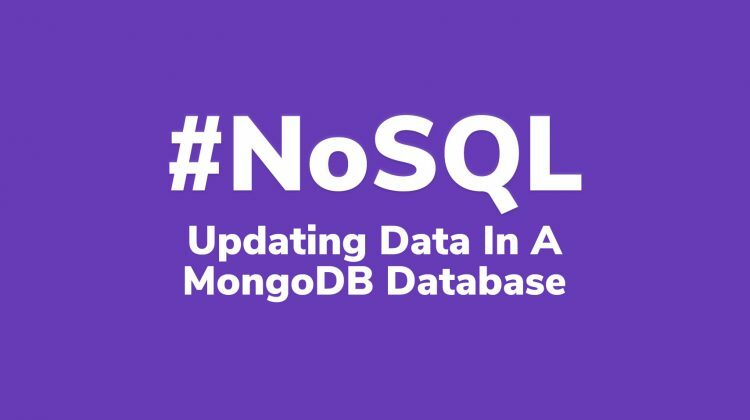 In the latest article, we have used Mongoose to establish a connection to our database and we have also got a very nice overview of our environment and where all the components fit. Now, it’s time to make our project a little better by adding some data inside our database. And we will accomplish this task, of course, using Mongoose. 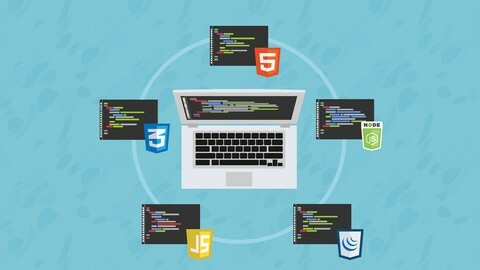 As always, before diving straight into the code I will propose some useful terms and their definitions in order for you to completely understand what we are trying to accomplish here. Model: A Model defines a programming interface for interacting with the database. It represents all the records that sit inside of a collection. A model will also provide us with useful operations such as read, insert and update, all operations mentioned here. Schema: A Schema represent the structure of a particular document. 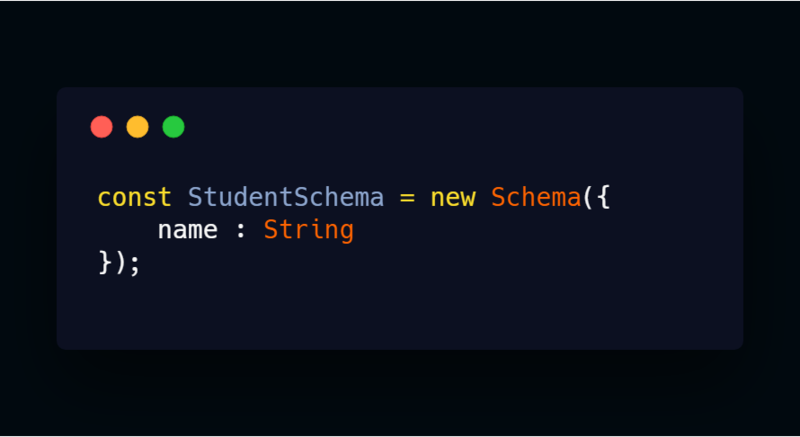 With Schemas, we are able to express what properties and values a document will expect, as well as constraints and indexes. Instances: A model is also used to create objects that represent single records or single instances of that model. Since I thought this was the best moment to do this, I would like to clarify again how important it is to start some planning before diving straight into code. From now on, we will start creating data, and these data will have a Schema. 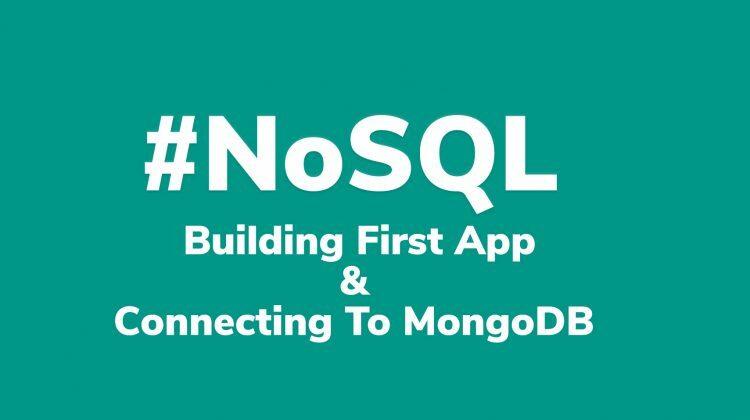 So please, when you will find yourself alone having to write an app using Mongo, stop for a second before writing any line of code and think properly about the data you need, how you want to represent those data, what constraints you will put on those data and how a collection will relate to others. In my case, I have decided to start with a very easy property for a student: the name. Later, we will add more info such as the class, the year of college, if he/she is doing an internship at the moment and so on. Now that we have clear what we need to do in our mind, let’s start writing some code! 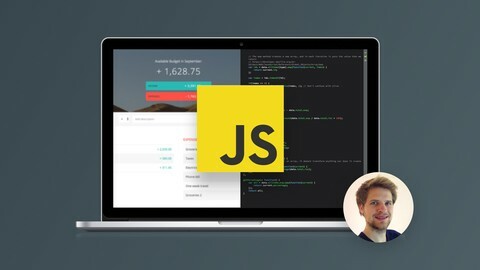 Flip over to your text editor and create a new file inside of our src folder called student.js. In this folder, we will define our Student Schema. 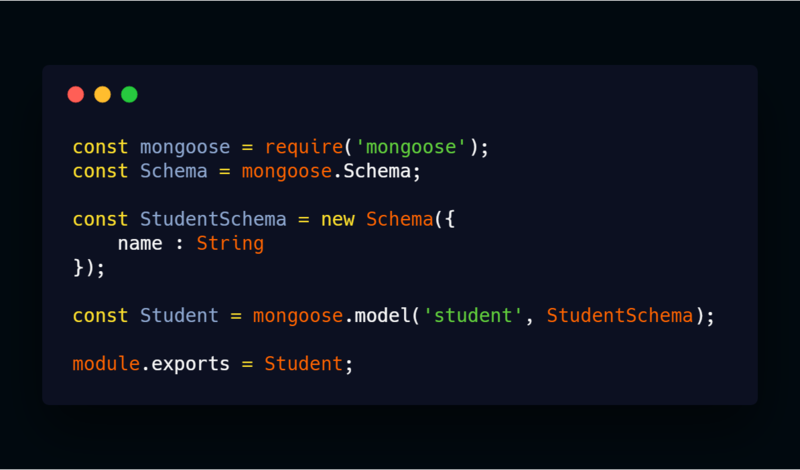 If you remember from the previous article, we need to require every package before we can use it, and that’s what we are doing with mongoose. 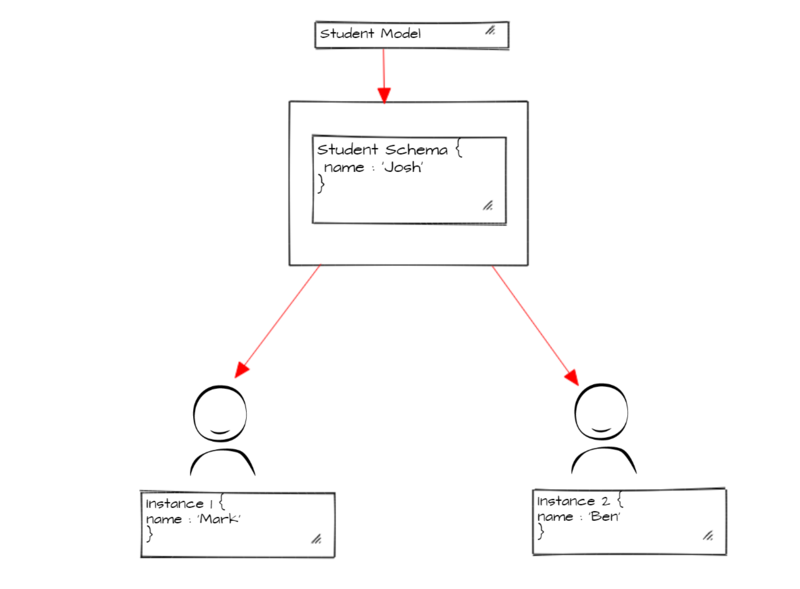 The Schema object is going to allow us to define a schema for the student model. As we mentioned before, we can accomplish this task using the Schema object and by defining what properties we want for our object. In our case, we want just the name of the student. And that property is, of course, a String. The return value of this expression is assigned to the newly defined Student variable. This variable can be referred to as the Student model, and as you can guess it will represent the entire Student collection inside of our database. So now, with a simple require statement, you will be able to use the Student model in other parts of the program too! 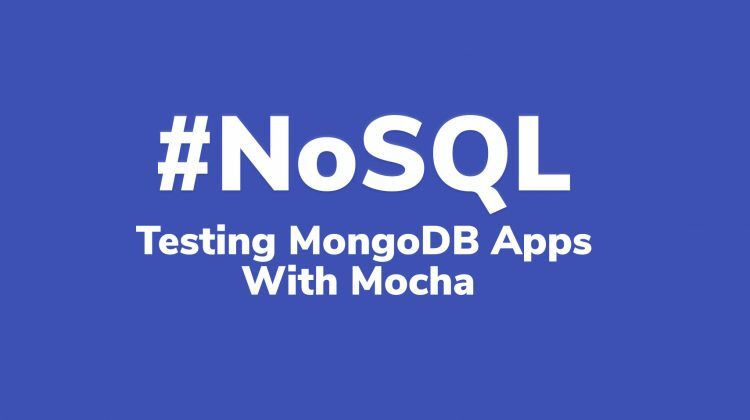 Stay tuned for the next articles where we will go on in learning Mongo and will start exploring the world of testing using Mocha.